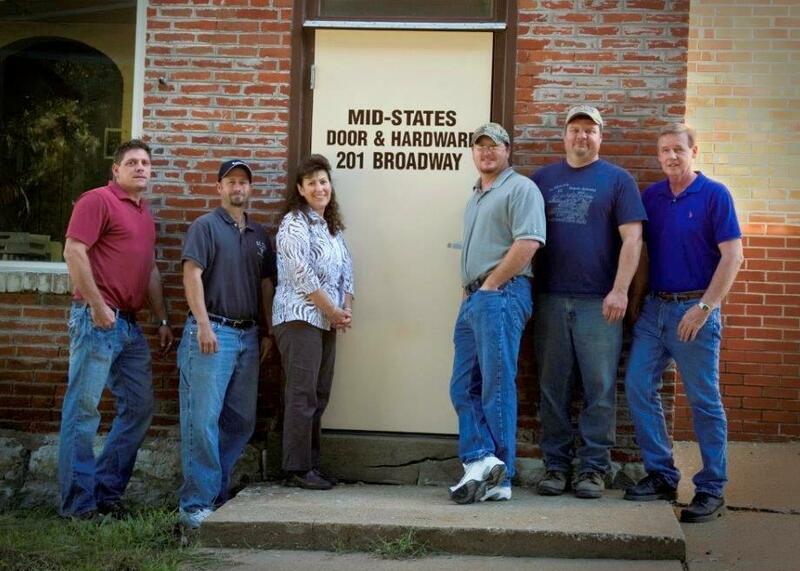 Whether you’re renovating an existing facility or building a new one, Mid-States Door & Hardware is a full-service commercial door and hardware distributor. 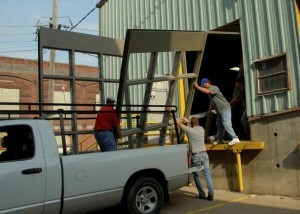 We offer quality products and personal service at a competitive price. 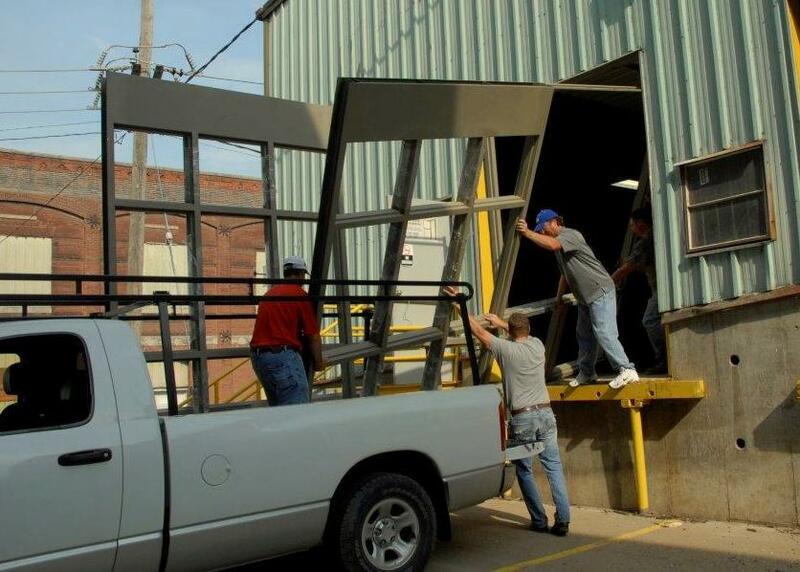 Our services include, but are not limited to: • Design Guidance • Bid Proposals • Material Submittals • Custom Hollow Metal Door and Frame Fabrication • Extensive Inventory of hardware • Large Array of Hollow Metal Door and Frame Inventory • Delivery of Materials • Specification Writing • In House Keying Our specialized team can help you meet all your Division 8 specification requirements without compromising the integrity of your design.